Do you want to build a snowman? Snow Victoria has been one of our ‘coolest’ clients to date! 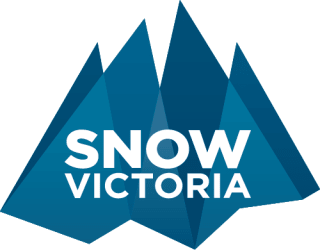 Snow Victoria is a project led by government agency Alpine Resorts Co-ordinating Council (ARCC). ARCC was created to promote visitation to the Victorian Alpine Region through a variety of mediums including web, social, and website content. 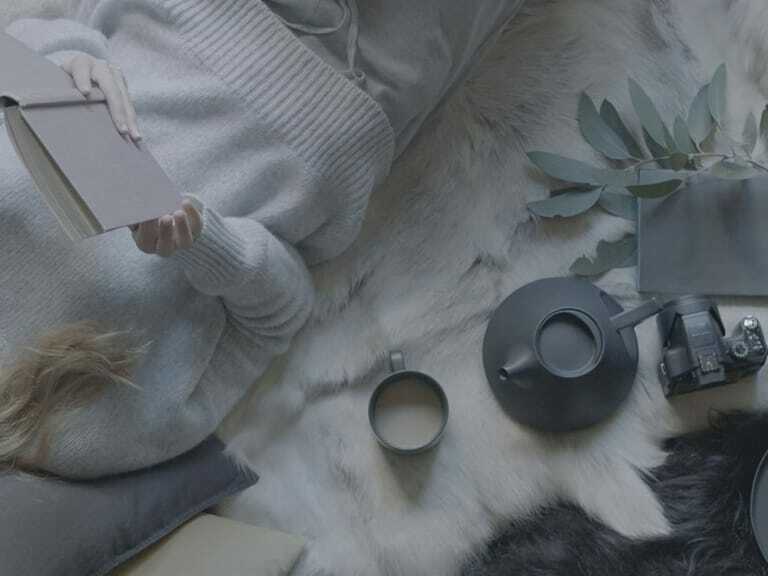 Over our two year contract, we created emotive online content that encouraged visitors in key target markets to visit the ski slopes of Victoria. We created social media content and advertisements, designed and developed their campaign website and live snow reports site, wrote their blog, managed the content for TenPlay and implemented their Google AdWords campaign targeting Victorians. 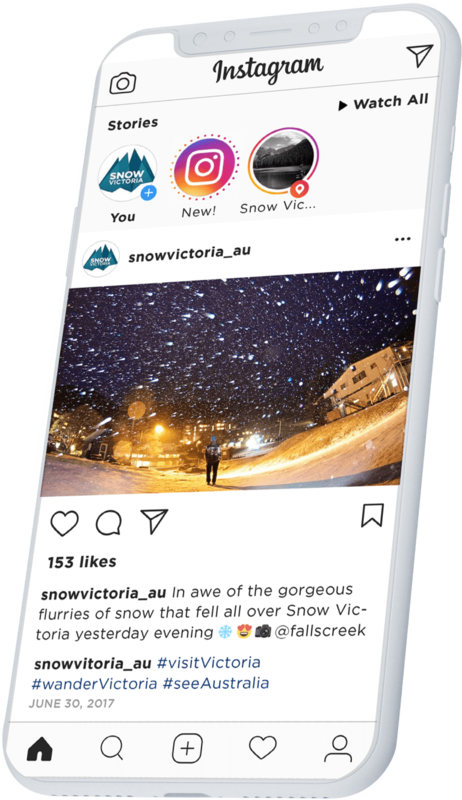 With comprehensive online measurement through Google Analytics, Snow Victoria saw huge increases in visitation to their online channels, with the campaign generating a total of 102,715 website visits in 2017. We also achieved an average cost per engagement on Facebook of $0.25 and a search average of 7.26% CTR, proving that the campaign was a gigantic success.